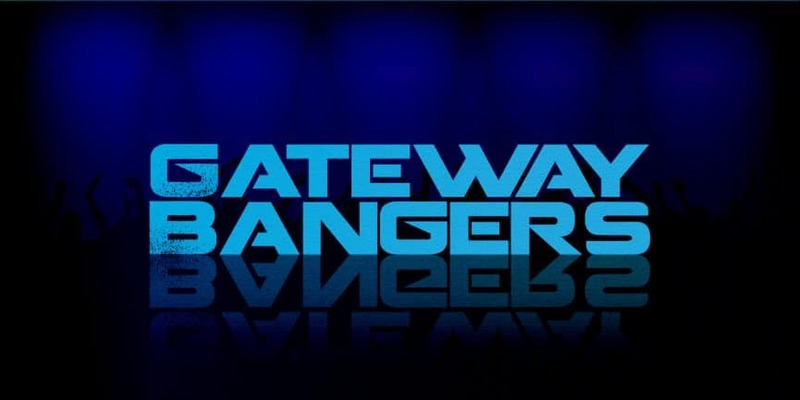 Raving is a state of mind… This is Gateway Bangers. I hope you enjoyed! A show brought to you so that you can have an hour of dance music preparing you for whatever the night has in store, in and around Basildon and the surrounding area. You can listen to the show for up to 30 days on the listen again service. See you Saturdays at 9pm and Fridays at 11pm for another hour to raveeee.